8010 NW 171st St, Hialeah, FL 33015 is now new to the market! Just GORGEOUS! From the brick pavered circular drive, to the wide open living areas featuring neutral marble floors, stunning updated chef's kitchen, arched doorways, updated modern baths, to the lush tropical fenced yard with tiki hut off the massive roofed patio. The patio has hurricane shutters - no moving the outdoor furniture in! Between the roofed patio and the tiki hut with bar and grill, outdoor entertaining is a breeze.You could not ask for more! Plenty space to park your RV or boat. Excellent location right at the County line between Broward and Miami-Dade Counties with easy access to expressways, shopping, dining, entertainment etc. Just north of Miami Lakes and west of Country Club of Miami. Move-in condition. Originally from Cuba, Anadalys De Armas has been a resident of Miami-Dade County for over 20 years. Raising a family in Miami has given her insight into the many amenities and lifestyles each neighborhood offers. 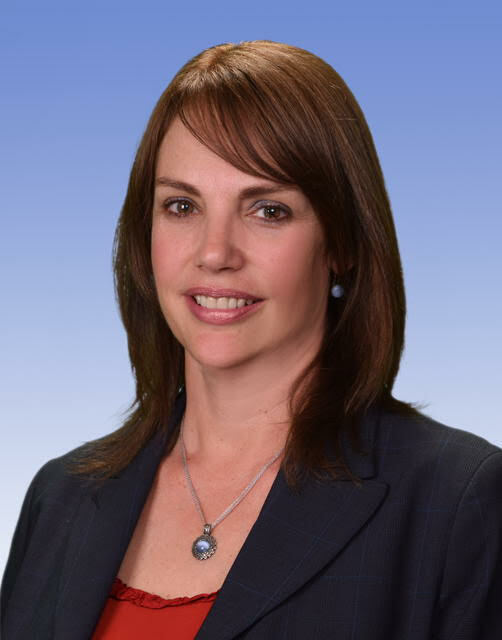 Her ability to make good judgments and quick decisions as well as her extensive knowledge of Miami-Dade areas provides buyers and sellers with the facts they need in order to make informed and accurate decisions. She also lived in several other countries like Russia and Sweden, where she acquired international experiences and perspectives. She is fluent in English and Spanish, and understands quite a bit of the Russian language. Anadalys became a Real Estate Agent in 2004. Her real estate specialties include sales in both the Commercial and Residential fields, along with Commercial Leasing. She truly enjoys the opportunity to help people realize their real estate dreams. To this end, she provides complete loyalty to each individual; from home buyers and sellers, to project developers and investors, the ultimate goal remains the same: complete satisfaction and a lasting relationship. Her hobbies include running, yoga, horse riding, charity, travelling, jet skiing and scuba diving. Her love of reading keeps her up with current events, the latest in technology, and market trends. The result in personal growth is a benefit to her, as well as to her customers. She is very active in the local community, participating in many events. She supports multiple charities, including the One Child Matters, the Children’s Miracle Network, and others. Supporting charity “gives me self-confidence and spiritual strength, and also helps me remember what really matters in life,” she says.